Many car owners have heard of it but don’t actually know what it is, how it works and why it is so important. In short, the cambelt plays a hugely important role in keeping your vehicle on the road. Unfortunately, if your cambelt does break and needs to be replaced it can cause a lot of damages; both to your vehicle and the wallet that stores your cash! So What is a Cambelt? 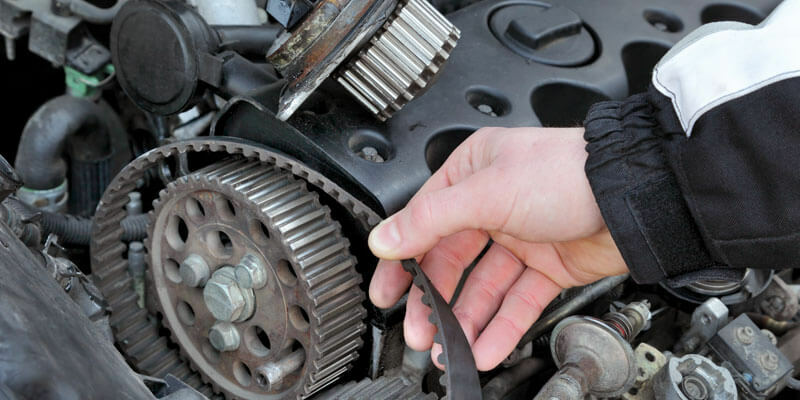 You have probably heard garage technicians discuss it in the past – some may even refer to them as a timing belt and they are one of the most important components of the cars engine. It is a rubber band with teeth, which helps the rotation of the crankshaft and camshaft. By doing this it helps your engine regulate more efficiently. If you do need a cambelt replacement Milton Keynes you can contact our garage. Our engineers have completed many repairs and full replacements over the years, all within a few days of providing quotations. 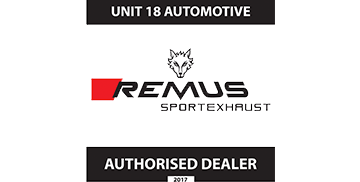 There is no set time to replace a cambelt. A lot of cambelt repairs Milton Keynes depend on the vehicle, timeframe or the amount of mileage covered. In most scenarios manufacturers will suggest that you get your cambelt replaced after a specific mileage – this is usually between 40,000 and 60,000 miles (of course – this can change and will depend on your vehicle). The costs of a timing belt replacement will vary. They can end up in the region of £200 or in an absolute worst case scenario, well over £1000. Honestly? It’s difficult to confirm any specific signs of potential failure. If you’re lucky, you may hear a slapping or grinding noise. Cambelt’s are otherwise known as timing belts and are an incredibly important component in the engine. They help the engine to rotate efficiently with the crankshaft and camshaft. Traditionally its best to replace your timing belt after a certain mileage has been achieved. This is usually between 40,000 and 60,000 miles. Costs will be difficult to predict. Some may be around the £200 mark whereas more expensive older vehicles could be nearer £1000. Next Post Why Is My Car Insurance So High?